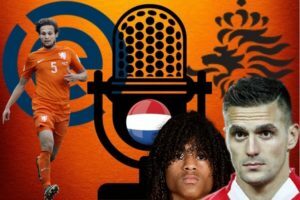 Welcome to podcast #33 from Football-Oranje – discussing all Dutch football. 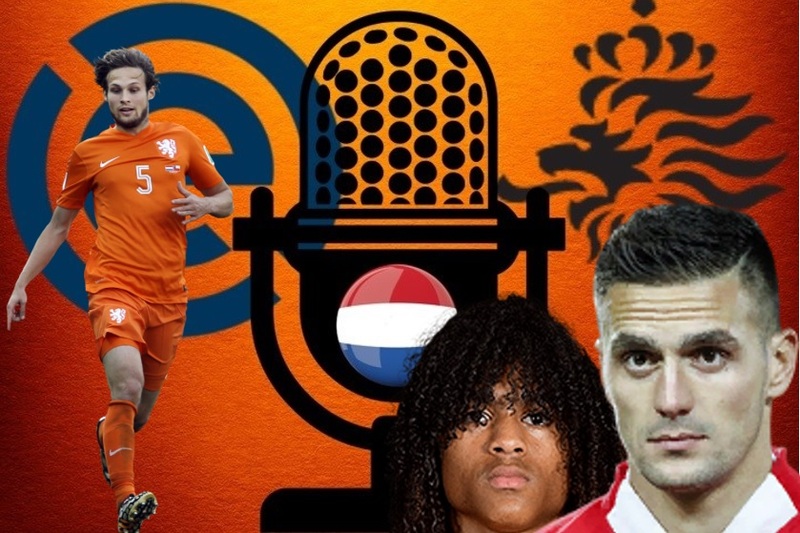 This time, Michael Statham, Michael Bell and James Rowe discuss several topics including Eredivisie transfer news, Dutch clubs in Europe and the chances for Dutch youngsters in this campaign including Tahith Chong and Javairo Dilrosun. 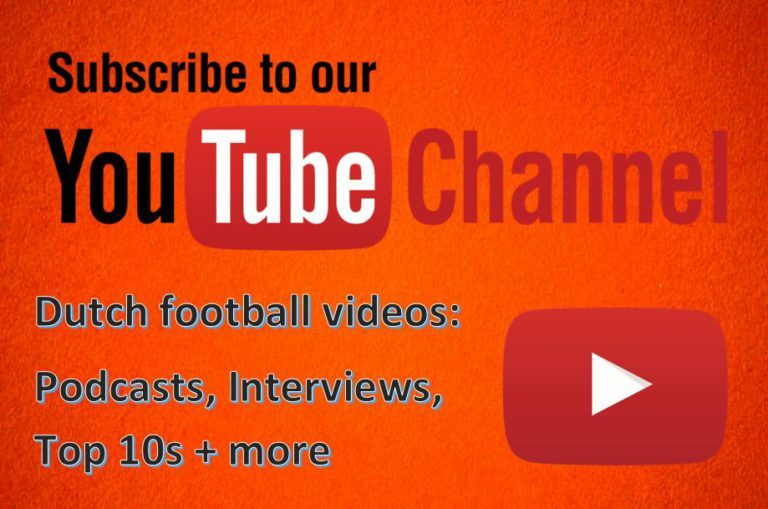 The panel also answer your Twitter questions that you sent in.